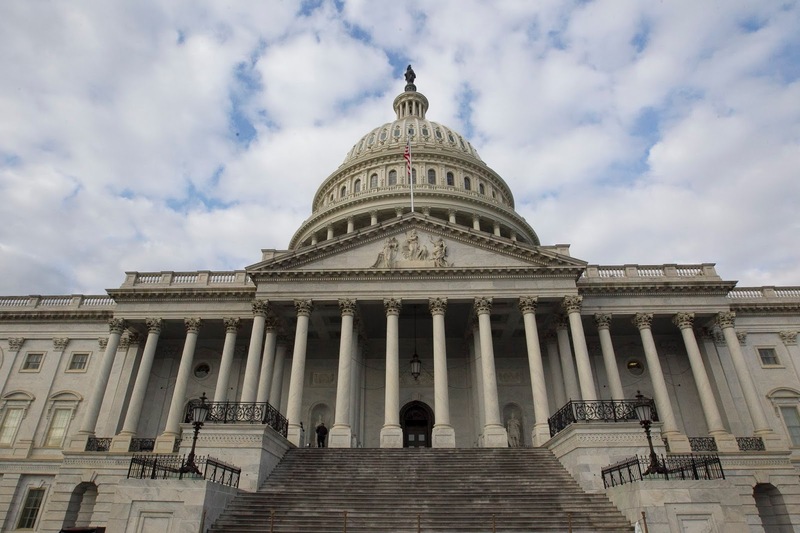 APA today praised Congress for funding several mental health programs through the passage of HR 6157, a bill which includes funding for the departments of Defense, Labor, Education, and Health and Human Services through the end of September 2019. The bill passed in the House on Wednesday by 361-61, a week after the Senate passed an identical measure by a vote of 93-7. The bill was presented to President Donald J. Trump on Thursday.